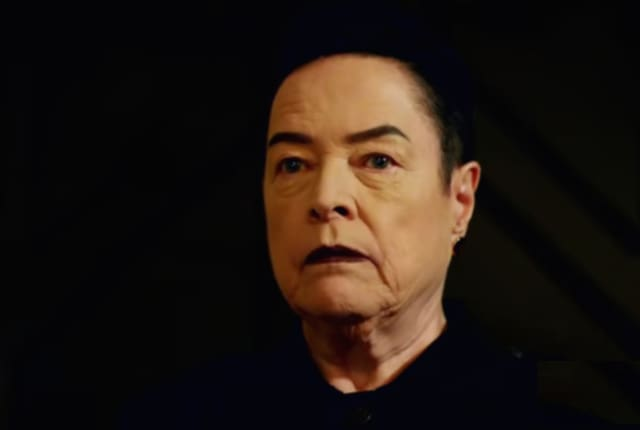 Watch American Horror Story Season 8 Episode 10 online via TV Fanatic with over 3 options to watch the American Horror Story S8E10 full episode. Affiliates with free and paid streaming include Amazon, iTunes, and Vudu. On American Horror Story: Apocalypse Season 8 Episode 10, on the season finale, in order to save the world will they have to watch it all burn?